A Letter From Joshua Wilson, the 2014/2015 Executive Editor. Welcome all to the final issue of the 2014/2015 academic year, Issue 14: The Weight of Deeds. It is my great pleasure to present this issue – it is not only the final one of the year, but my final as Executive Editor and the final of the 2014/2015 committee. This issue’s Editor’s Choice winner was Warren Mortimer with his piece The Weight of Deeds. This term has been rather quiet as far as Flash goes due to the pressure of exams and the incremental fading that happens in third term as people move onto their summer activities. The Committee has still been routinely meeting however to discuss plans for next year that can build on the massive progress made in the past year. In the past year alone – well, since September 2014 – Flash has undergone a number of innovations, renovations and improvements. We’ve completely redesigned the website to be more modern and readable, although this still requires some ongoing work. All of our Facebook and Twitter icons, banners and general branding have been replaced with new designs. But more important than any of the cosmetics, and the thing I’m most proud of, is the professional streamlining of the submission process. Since October 2014 we’ve had over 60 pieces submitted to us over 5 issues. Each of these submissions was edited personally by one of our editors, and all submissions, regardless of whether they of a standard to be published, received individualized feedback and criticism. We also introduced the Editor’s Choice selection for each issue, which represents the best of the issue as voted by the Committee. The recipients of this award got either a piece of artwork or a signed certificate, as you can see below, to commemorate their achievement. This past year’s Committee has also devoted itself to establishing a community around Flash that didn’t exist in previous years. Each issue had its own Launch Party which saw a number of writers and faculty members pop in to get a sneak peek of upcoming issues. 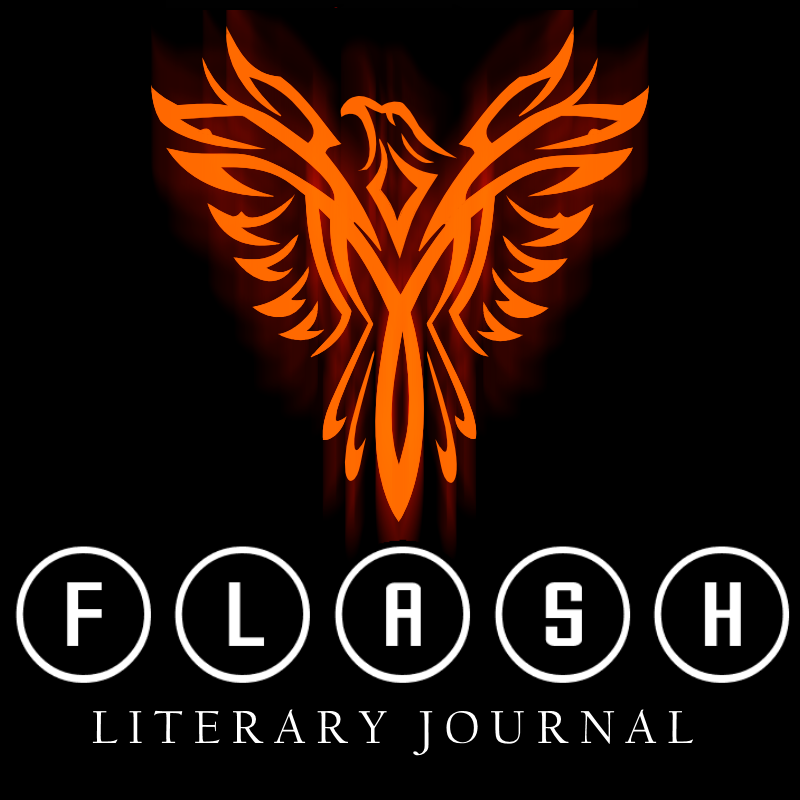 Flash held its very own literary event, The Uncanny, in which Jenn Ashworth and Dr. Catherine Spooner read and discussed aspects of the uncanny in literature. Dr. Spooner even debuted her own poetry at our event which was a unique and unexpected treat. The achievements of the last year are phenomenal, and as the Executive Editor I could not be prouder of my Commitee. Everything that we’ve done – from catering events, printing out publicity material and decorations – has been from our own pockets and borne from our love of writing, literature and expression. This is not to say that Flash is perfect, and the established standards of this year require constant maintenance and improvement. The expansion of the committee from six members to eight will hopefully help grow Flash even further and ensure that the high bar we’ve set for ourselves will be met over the coming months. 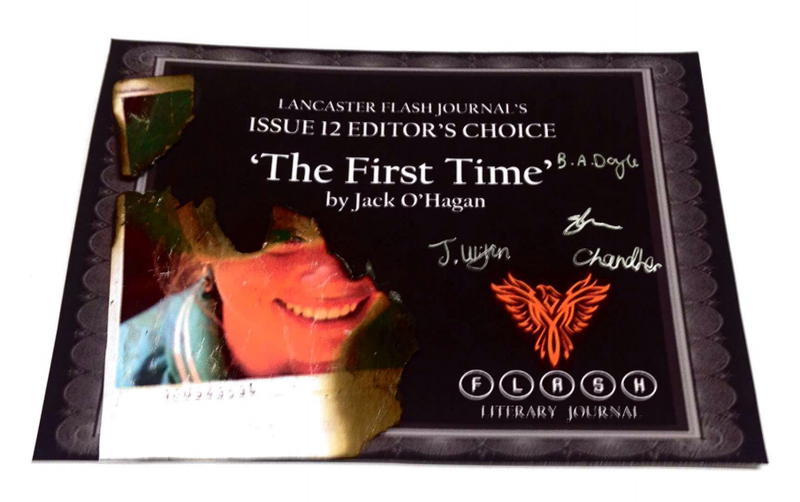 I have every faith in my successor Sianne Fraser, and the rest of the 2015/2016 Committee, to continue the traditions we began, sculpt Flash into their vision, and continue to provide great literary feedback for student writers at Lancaster University. As for me I have loved every moment of my position with Flash and am genuinely proud of my time here. This is something I could happily do for the rest of my life without complaint and I hope to one day be in a similar position again post-graduation. Enjoy Issue 14 and keep supporting literary talent wherever you find yourself. 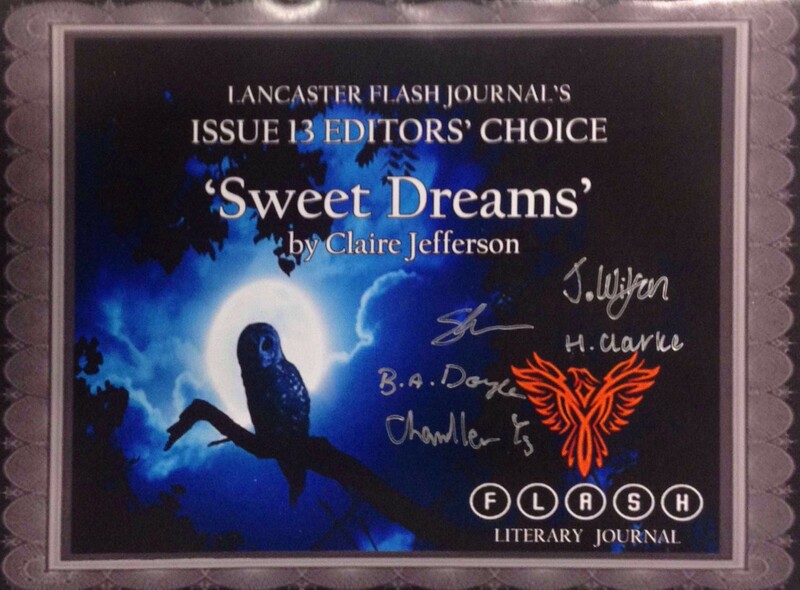 Joshua Wilson, on behalf of the 2014/2015 Lancaster Flash Journal Editorial Committee.